My father arrived in America in 1926. He was 26 years old, and he carried three things with him: a doctorate in German literature, a burning desire to work in publishing, and an utter contempt for American food. He never changed. Dad looked at the cereal Mom and I occasionally breakfasted upon with loathing. He considered salad strange. The only vegetable that ever crossed his plate was red cabbage (preferably with sauerbraten). And although he was a gentle man, he refused to partake of any meal that lacked a basket of bread. “Not those fluffy white slices that evaporate in your mouth,” Dad said contemptuously. He wanted sturdy stuff you could sink your teeth into, a loaf with heft, color, and character. To please him, Mom went to the bakery every morning for a fresh loaf of seeded corn rye. 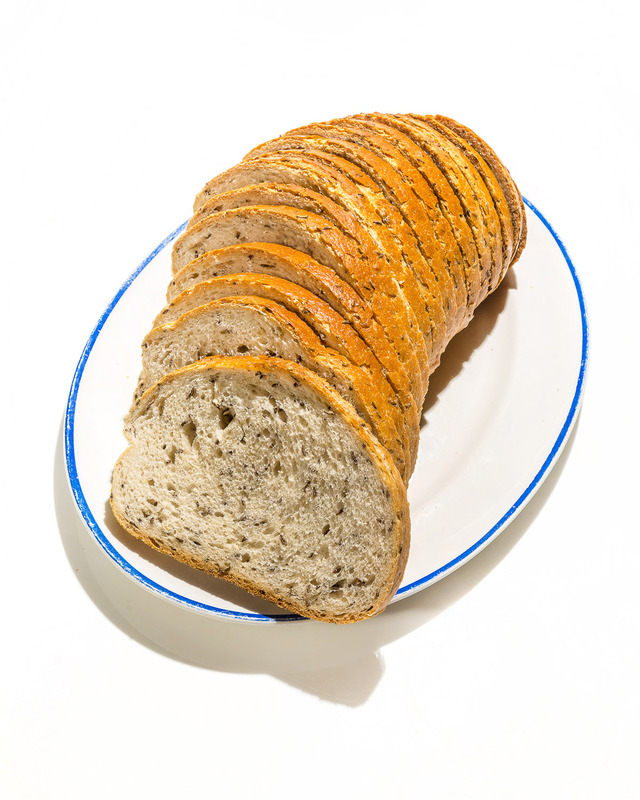 There is no corn in corn rye; Korn is the medieval German term for “grain,” but in bread it almost always refers to rye. The seeded corn ryes of my childhood were sourdough loaves, yeasty, light, and so rich with caraway seeds that their fragrance perfumed the entire table. I hated that bread. It was embarrassing to show up at school with a lunchbox filled with thick sandwiches on mismatched slices that permeated the lunchroom with their telltale scent. I longed for the pristine square sandwiches other moms made, those clean, white envelopes with their innocent airs. I swore that when I grew up, I would never eat another slice of rye. 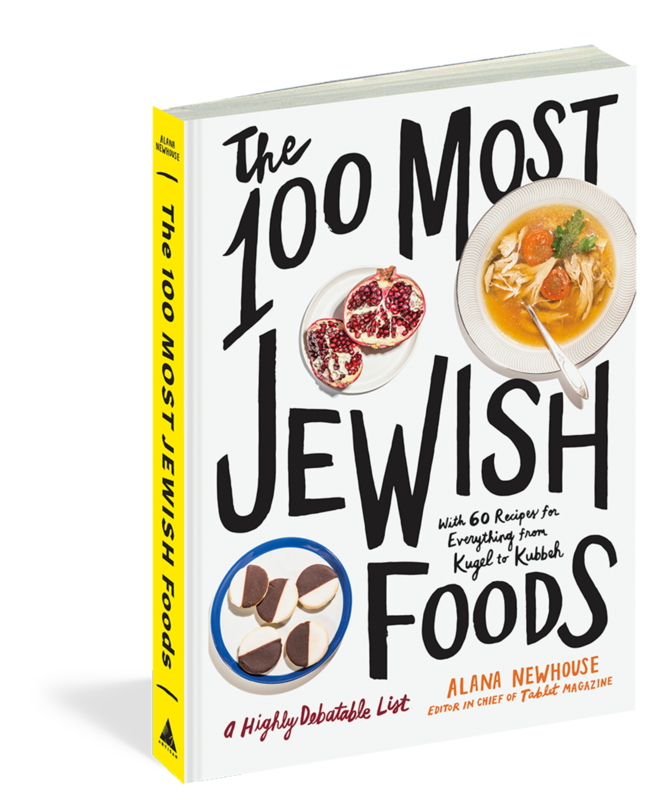 But as New York’s German population faded away and its Jews assimilated, their breads began to vanish. Corn rye became a thing of the past, and to my surprise, I missed it. Happily, the artisan-bread movement has started bringing the old loaves back, and I find myself buying corn rye with increasing frequency, so eager for that familiar flavor that the loaf’s half gone before I reach home. It is, I realize, the taste of my childhood. And it occurs to me that, in this case, father really did know best. Ruth Reichl is the author of My Kitchen Year: 136 Recipes That Saved My Life.